The Samsung Galaxy A7 32GB features a 5.7-inch Super AMOLED display. The Galaxy A7 features 16MP front and rear cameras, with f/1.9. The phone is also IP68 waterproof up to 1.5m. 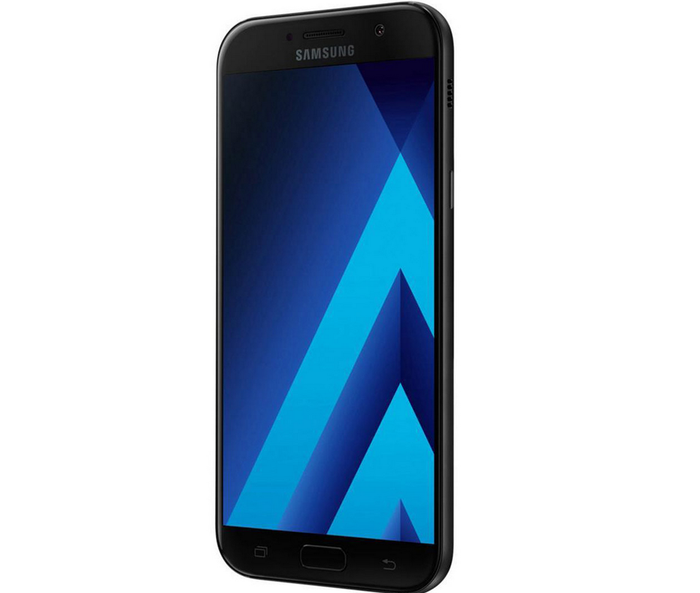 The Samsung Galaxy A7 32GB in Black Sky is now available for $399, down from $699. Read more State of the Headphone Jack: Which brands still support it? JBL Everest 100 Bluetooth earphones have an in-ear, wireless design. The earphones feature a rechargeable battery that offers 8 hours of performance and a built in microphone with echo cancellation technology. 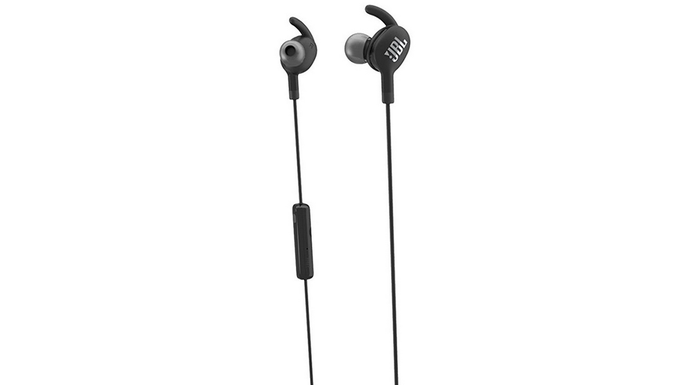 The JBL Everest 100 Bluetooth Earphones in Black are now available for $99.99, down from $169.99. The Nintendo Switch Console is a gaming console that transforms into an on-the-go handheld console with a 6.2-inch screen. The console also comes with two versatile Joy-Con’s that can be used independently or shared between two people for multiplayer. 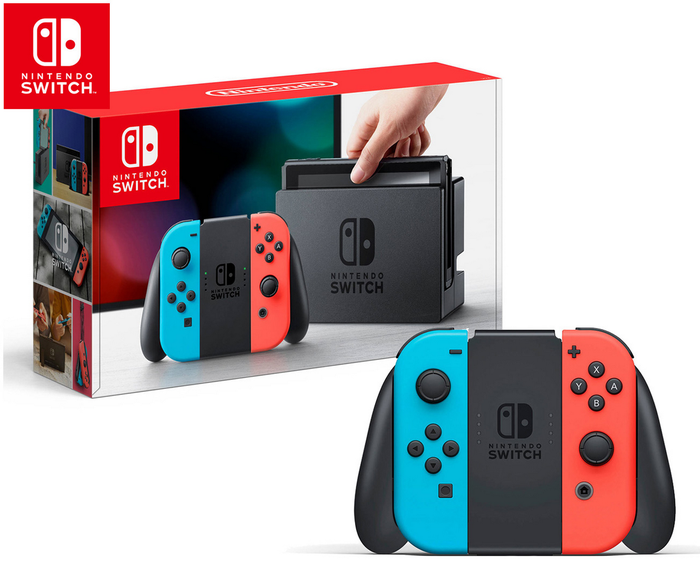 The Nintendo Switch Console Neon is now available for $398, down from $469. The Sony Noise Cancelling headphones reduce up to 95% of ambient noise. They have a swivel, folding design for portability and a 30mm dynamic driver unit for clear sound. 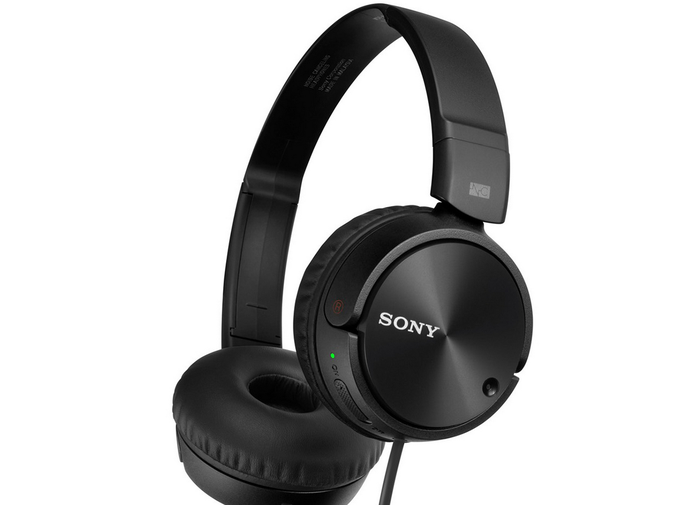 The Sony Noise Cancelling Headphones are now available for $48, down from $79.95. The Apple EarPods with a 3.5mm plug are compatible with Apple smartphones and devices with a 3.5mm audio jack. They have an in-line microphone and volume control and are sweat and water resistant. A storage and travel case is included with the earphones. 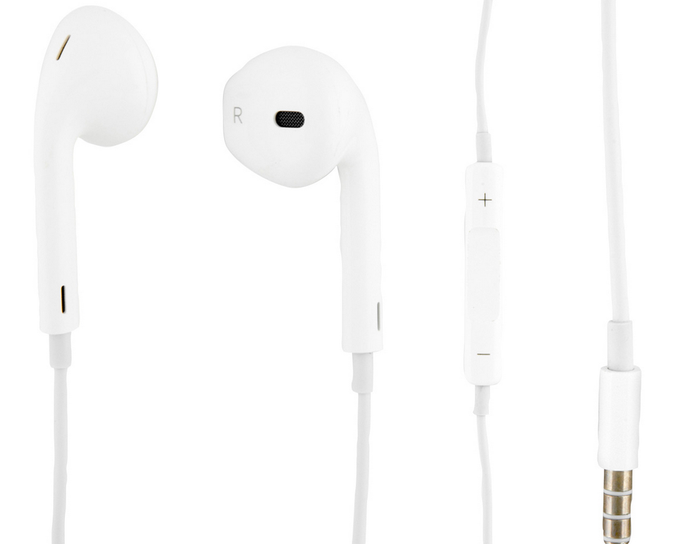 The Apple EarPods with 3.5mm Plug are now available for $18, down from $45.